Yesterday afternoon was my chance to do some action photography. 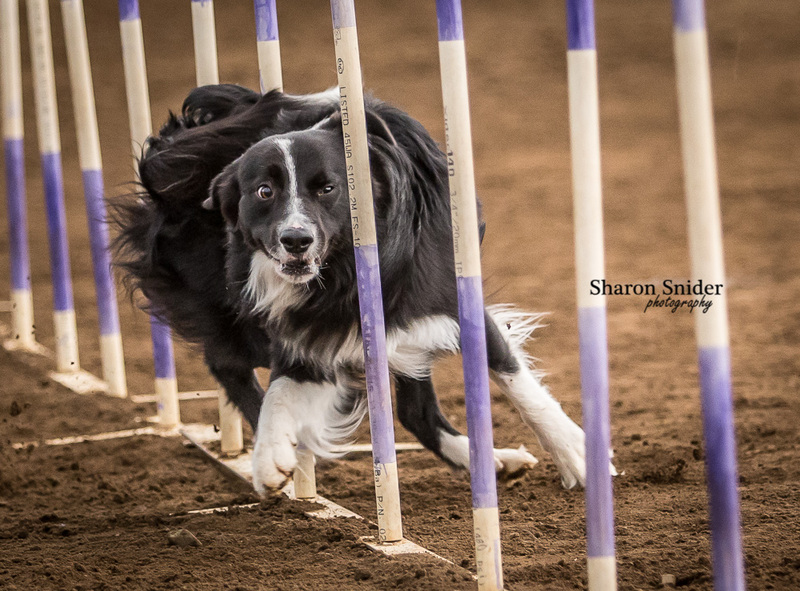 This agility trial was hosted by TaG (Team Agility Group) at Springhill Farms in Courtenay. TaG is owned and operated by Glenn Tiede and offers classes, clinics and trials throughout year. 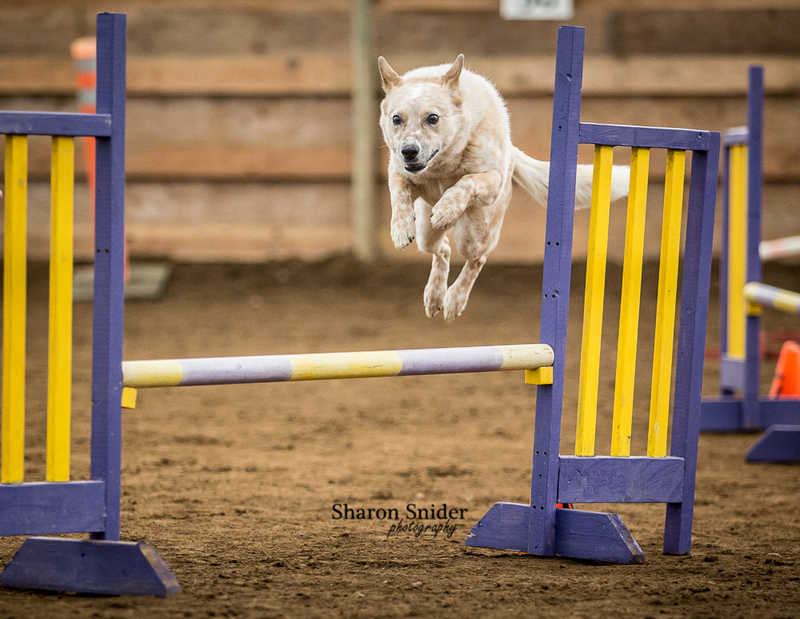 As you would expect, dog agility includes several challenges that test a dog and handler's skill and teamwork. Being that this was my first experience I admit that I didn't have much of a clue how it all operated. But what I did see were lots of dogs and people running around and having loads of fun! If you would like to know more about TaG, check out their website at: http://tagagility.jigsy.com/.